The island of Florianópolis is located just off the southern coast of Brazil and is connected to the mainland by two bridges, one of which is a wonderful old suspension bridge which looks stunning when lit at night. Florianópolis has beautiful lagoons, stunning sandy beaches, rolling mountains lush with Atlantic rainforest, soft white dunes and numerous small offshore islands. It caters for a variety of interests from relaxing on the beach, to sand boarding, kite surfing, hiking and whale-watching. 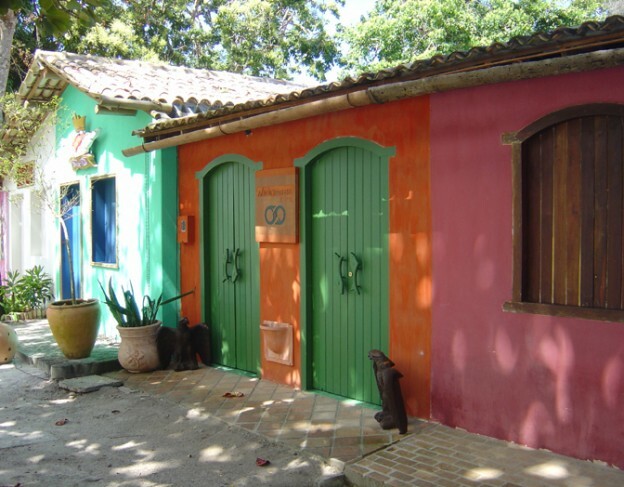 There are rustic authentic fishing villages, charming small towns and pristine nature reserves. Thanks to the wild surf on the eastern coast, Florianópolis has become one of Brazil’s surfing hot spots and Joaquina and Mole Beaches host the famous WCT/WQS surf competition, as well as lots of other national and local championships. This is a great place for amateur and experienced surfers alike and after a hard day in the water, you can enjoy the equally vibrant nightlife! 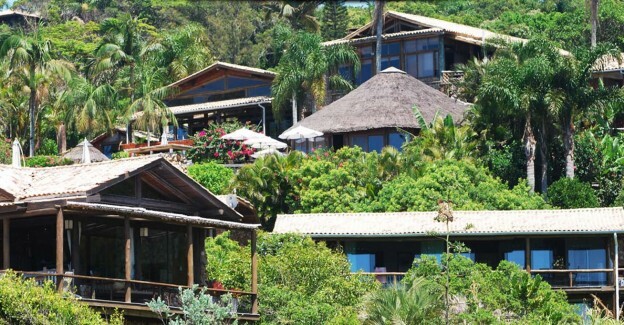 Vida Sol e Mar directly overlooks Praia do Rosa and is just 1¼ hours from Florianopolis. The charming and friendly hotel hosts the Right Whale Institute, which promotes the preservation of the Southern species. Between July and October boat trips accompanied by a biologist allow guests to see these leviathans of the deep up close. Other activities available from the hotel include visits to historic Laguna (where dolphins herd shoals towards fishermen’s nets), surfing, windsurfing, horse riding and walks in the Atlantic rainforest. 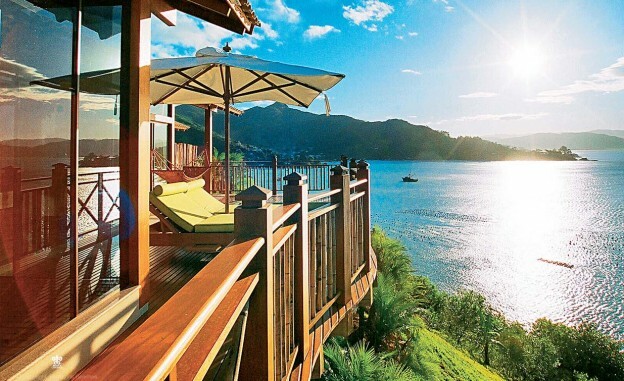 The Ponta dos Ganchos Resort is one of the newest and most luxurious resorts in Santa Catarina. It is composed of two tropical islands, connected by a private bridge with a secluded natural salt-water pool formed by the shallow sandbar. This unique resort has 25 fully equipped rooms and 20 bungalows, as well as a heated infinity pool, tennis courts, a Spa by Christian Dior, golf carts, and ecological trails.